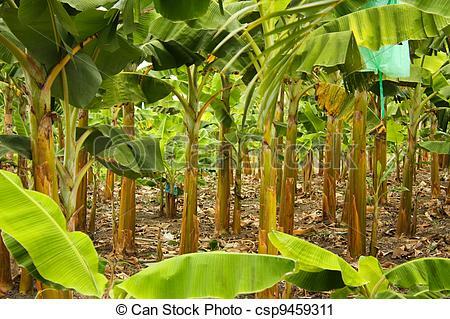 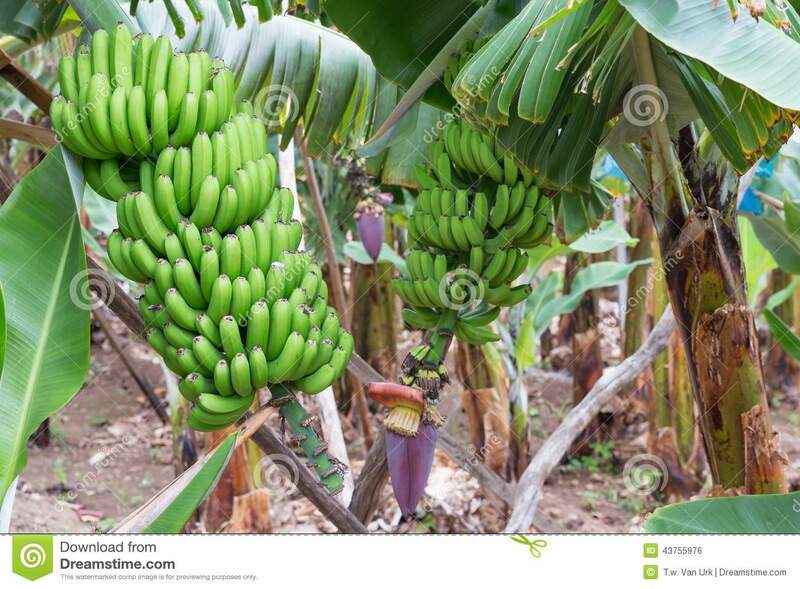 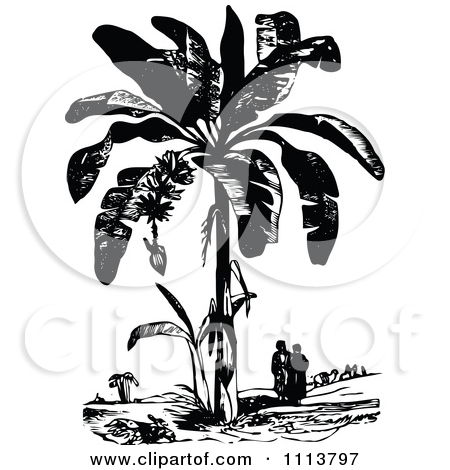 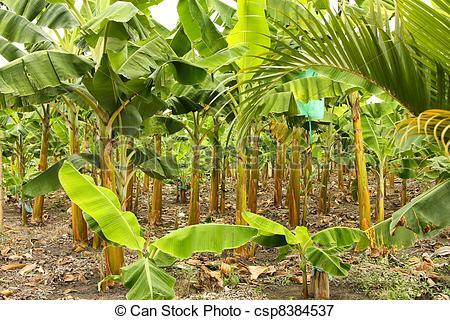 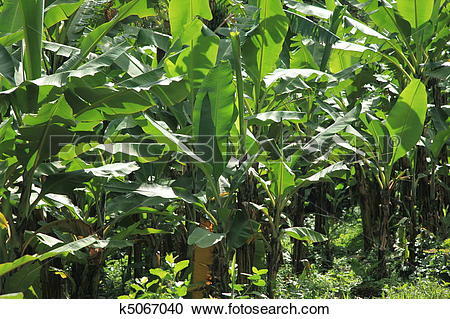 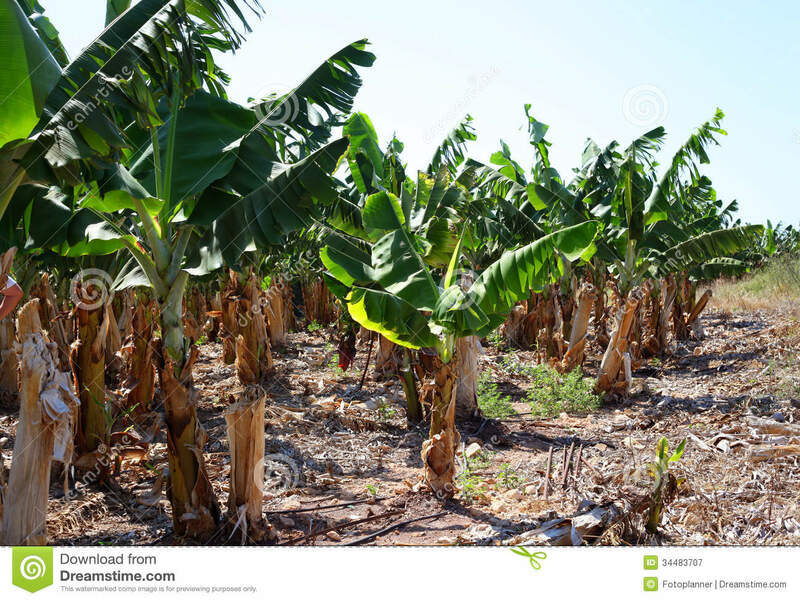 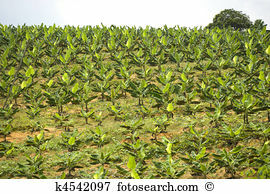 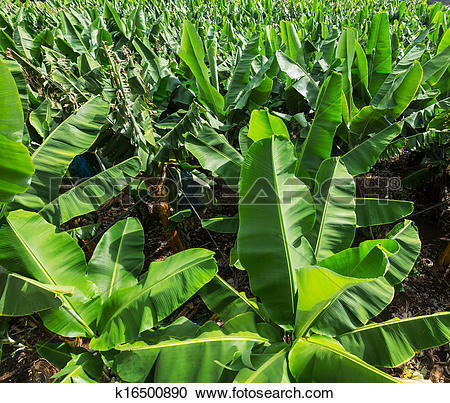 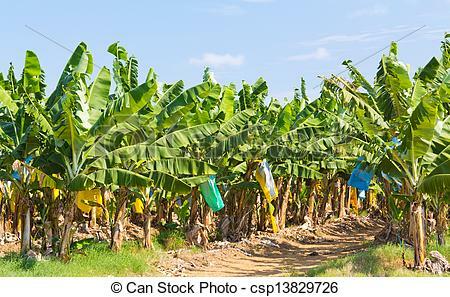 Banana plantation in the province of Montenegro, Colombia. 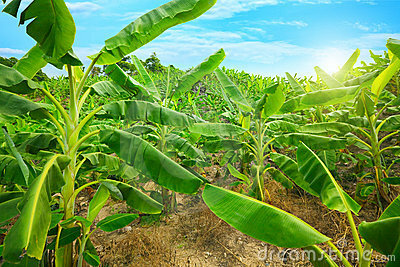 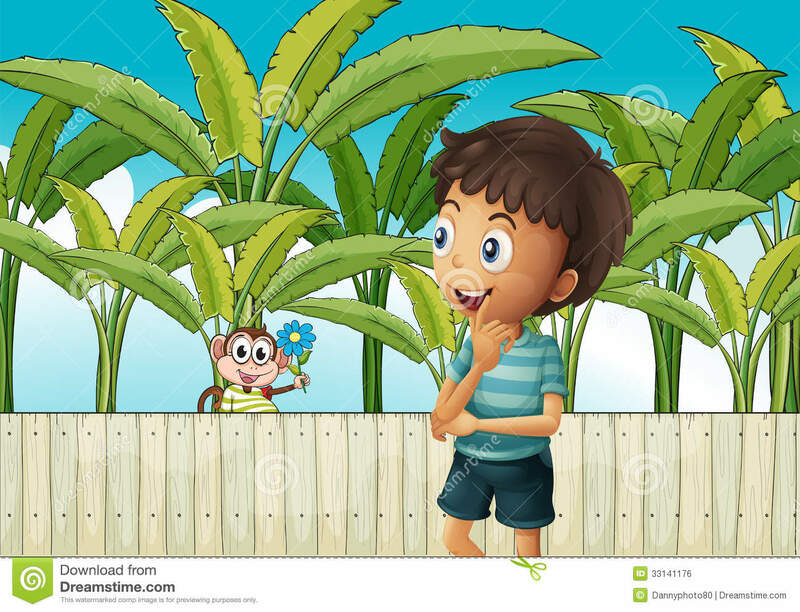 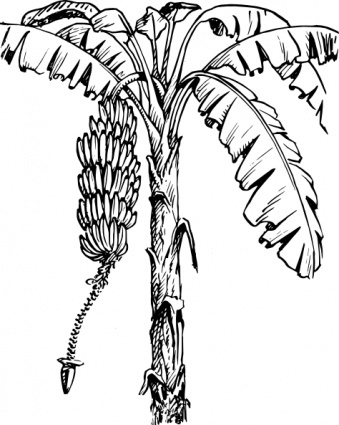 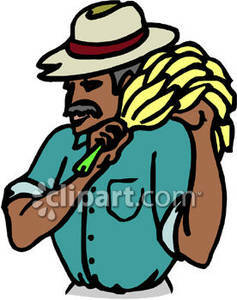 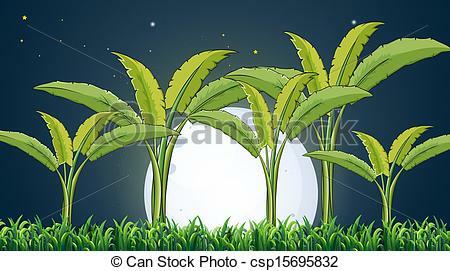 Symbol of the Green Revolution. 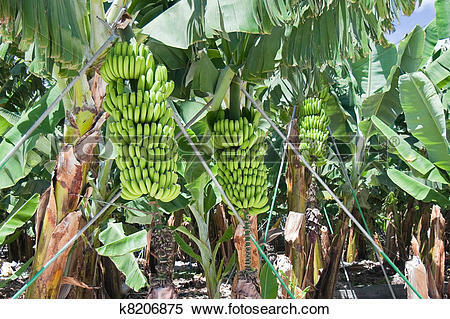 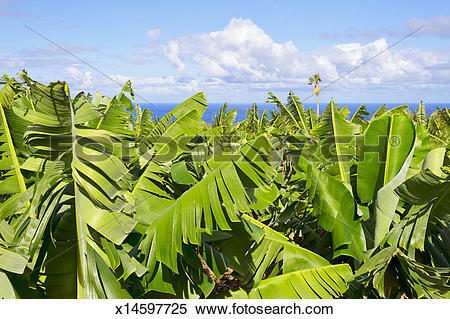 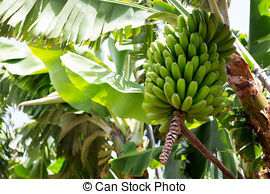 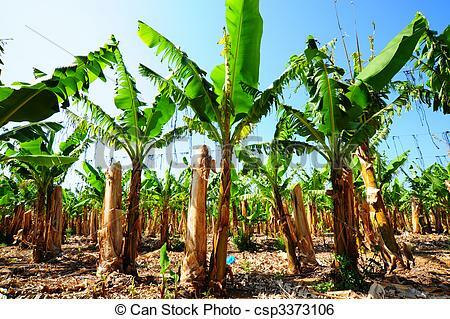 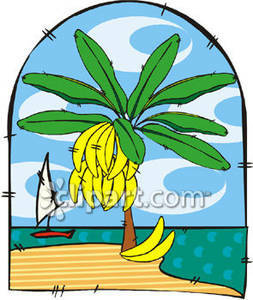 Canarian Banana plantation Platano in La Palma Canary. 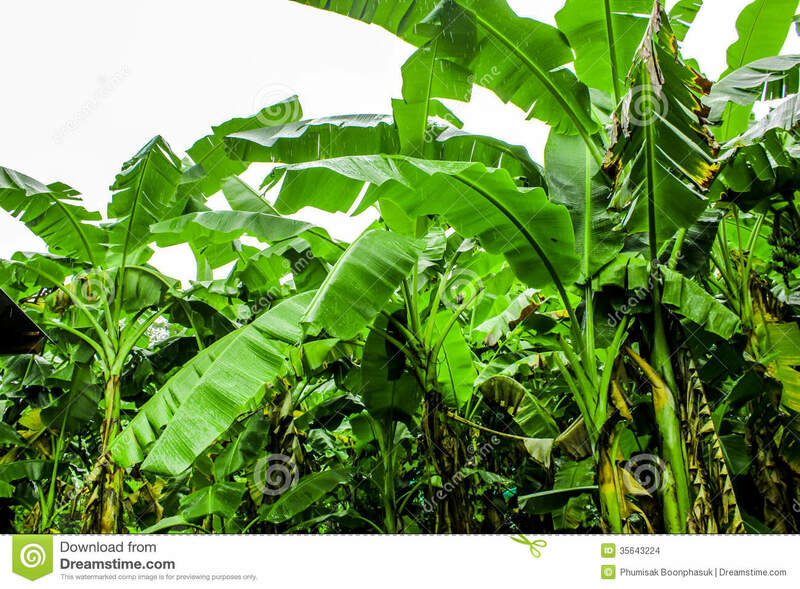 V.24.1.7 Page loaded in 0.13678 seconds.